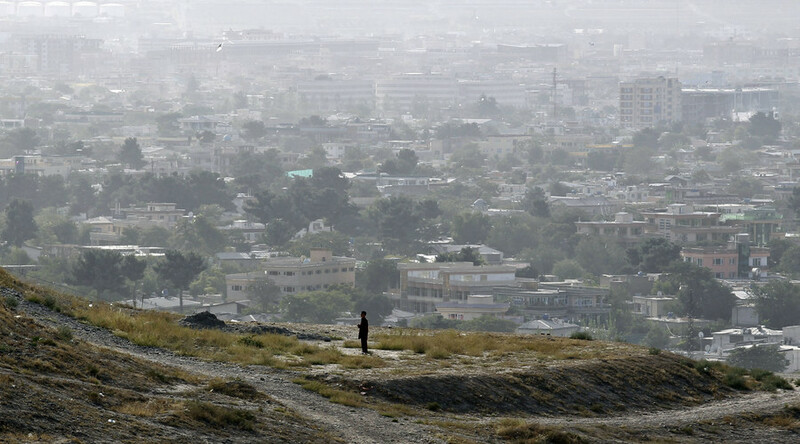 Three explosions shook the Wazir Akbar Khan district of Kabul, near key ministries, embassies and residences. The attack comes hours after six NATO soldiers were killed near Bagram air base amidst a surge in Taliban violence. 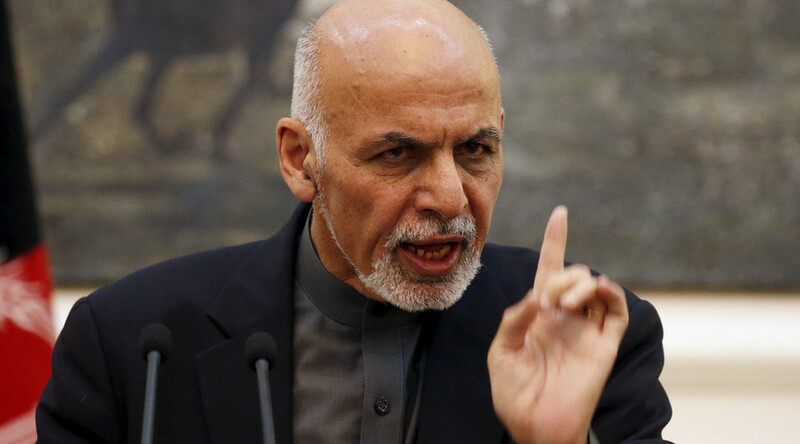 Local police told Reuters that one of the missiles hit Massoud Square, adjacent to the well-fortified US embassy, and another landed in Shirpur Square, close to the sprawling presidential complex. A third rocket detonated further away from the heart of the city. Authorities have not revealed where the missiles were fired from, or who was behind the attack. The Taliban took responsibility for the December 12 terrorist incursion in which a fighter blew himself up, before three gunmen infiltrated the Spanish embassy compound. Four police officers died fighting the militants. 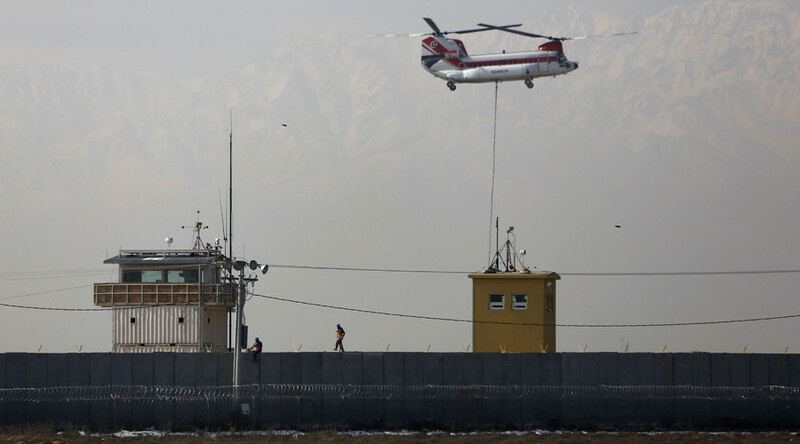 Earlier on Monday, a Taliban suicide bomber on a motorcycle detonated a bomb, killing six US troops and wounding six more at Bagram Airfield, north of the Afghan capital. "Our heartfelt sympathies go out to the families and friends of those affected in this tragic incident, especially during this holiday season," said Army Brig. Gen William Shoffner, head of public affairs at NATO's Resolute Support, the joint operation set up between the alliance and the government to train up an effective local military force. The White House expressed its condolences to the families of those killed by the suicide bomber. "Our thoughts and prayers are with the victims, their families, and their loved ones," the White House said in a statement. While the brazen acts of terrorism in government-controlled areas attract headlines, the most intense battles have taken in the key southwestern province of Helmand, a lucrative producer of opium and an Islamist power base that has exchanged hands multiple times since the Western invasion in 2001. Taliban gunmen have been reported to be close to capturing the strategic city of Sangin, where government troops have been forced to hole themselves up in several besieged administrative buildings. In a show of public frustration deputy province governor Mohammad Jan Rasulyar took to Facebook to chastise President Ashraf Ghani for failing to provide assistance. "We had to take to social media to reach you as Helmand is falling into the hands of the enemy and it requires your immediate attention," wrote Rasulyar. On Monday, the defense ministry said it had provided 160 combat and relief flights to the embattled parts of Helmand over 48 hours, but regional officials said that two-thirds of the province remained under Taliban control.